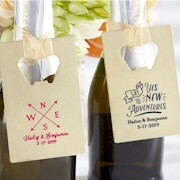 Plan your beach theme or destination wedding with our unique Personalized 16 OZ. 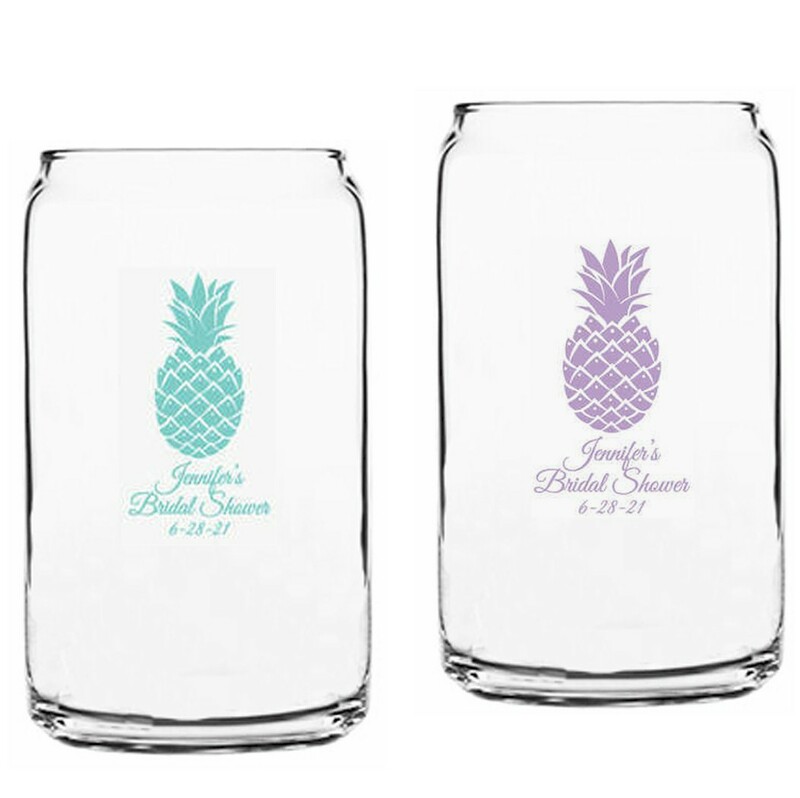 Can Glass with Pineapples design. 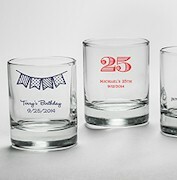 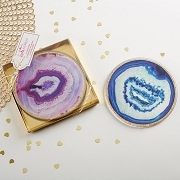 Cheers to a one-of-a-kind glassware favor that guests will be able to use for a number of special occasions! 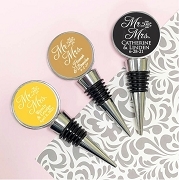 Whether they're toasting you and your sweetie during your destination wedding or tropical themed bridal shower, or they're pouring up their favorite drinks at dinner parties of their own, your guests will love doing so in our personalized soda can-shaped glass that features your own personal details with a pineapple design.